So often we focus on what not to do, and miss the things we can do to improve our marriage. 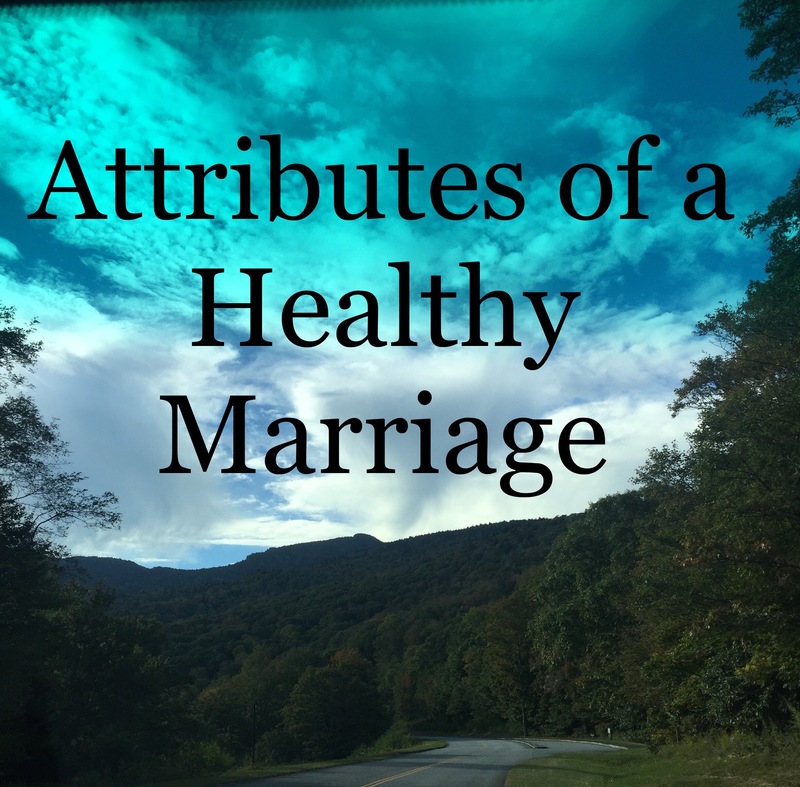 Thus, I want to begin a series focusing on the many attributes of a healthy marriage. I just finished my last ladies retreat for 2017 where the theme was TRUST. During the retreat we made the theme into an acrostic we focused on each day. I realized that TRUST is such an important aspect of a healthy marriage. It is required to grow in all areas of intimacy. Without it we are left suspicious of each other and question the motives behind every decision, even the good ones. What does your spouse do on a regular basis that makes your life easier? What are the things your spouse has always done for you that if they stopped you would notice? What things do other family members or friends commend your spouse for? What are things you can always count on your spouse to do without being asked or told? What is your spouse’s character strength? Meditate on your answers and then communicate your appreciation to your spouse about them. Let thanksgiving be the foundation for a growing trust. Reflect back on what attracted you to your spouse in the first place. Take long looks at your spouse and remember why it was you chose to marry them. Make a list and share with your spouse over dinner what you appreciate most about your history together. It is easy to talk to each other, but more challenging to understand each other. It has been said that we have two ears and one mouth, therefore we should listen twice as much as we speak. In this day of distractions, really listening to each other is becoming more difficult. We must pursue it intentionally or there is a good chance we’re only skimming the surface of true understanding. When was the last time you looked your spouse in the eyes while they shared with you what was on their mind? If you can’t remember, then it’s time to practice this discipline. Trust depends on understanding why your spouse thinks and acts the way they do. As you grow in your understanding of your spouse, you become more secure in their actions. You are no longer left wondering why did they do that? or why do they think that way? Instead, your communication skills help you arrive at the proper conclusions allowing you avoid unnecessary misunderstandings that lead to conflict. Tranquility means the state of being calm, peaceful, quiet, free from disturbance. What a way to live! As we grow in our trust of each other this is the lasting effect. Whenever we aren’t experiencing this in our marriage, it’s a good indication that trust has been breached. It may be a legitimate reason or perceived, but in either case it must be discussed. Talk about the areas where you are struggling to trust your spouse–it may be in finances, how they spend their time, their priorities, parenting decisions (or lack of), in-law tension. As you can see there are a host of ways our trust can grow weak allowing suspicion to grow. Only you know the thoughts you are entertaining about each other. Realize that you are on the same team–marriage isn’t a competition. When it becomes one, you both lose! Without trust it is impossible to have a healthy marriage, and likely one that won’t last. We want to do all we can to encourage trust between us. It is imperative to a relationship that stands the test of time. This entry was posted in Encouraging Your Spouse, Growing Strong Marriages, Thankfulness, The Gospel & Marriage and tagged Attributes of a Healthy Marriage, Suspicion in Marriage, Trust in Marriage. Bookmark the permalink. Thanks! It’s nice to focus on the positives, isn’t it?